Scrap short term tourist visas to Ghana: Is this why? This is the Takoradi Station, the train station that stares the Western Region in the face daily, the region that is supposed to be booming with oil money! Takoradi Station was the end of Ghana Railways’ last operating line between Kumasi and Takoradi to run…in the eighties! 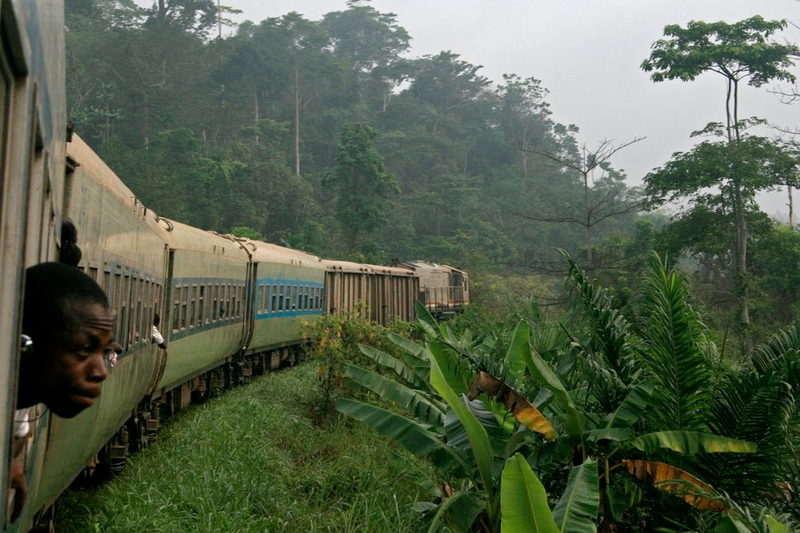 I took this train often both when I worked at Tarkwa, Western Region and then at Akrokerri, Ashanti in the 70’s. There really weren’t tourists per se back in those days…really the only people who came to Ghana were friends and family of those who were working here, like my mum who visited the Scott family three times..and that’s how we got around! 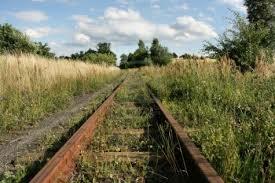 For many decades now though, all that remains are abandoned tracks…. This is the escalator at Kotoka International Airport, Accra, that leads to flight departures facilities. It has been broken for months! This really is one of the last impressions of Ghana that travellers are left with when leaving Ghana. But we mustn’t lose hope in Scrap, nor Ghana…Here are two more images again from the Western Region and again related to tourism. 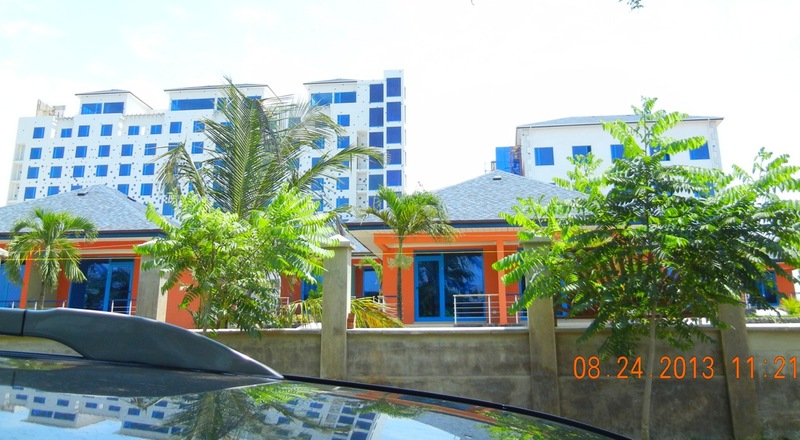 This is a picture of the Atlantic Hotel in Takoradi. At one time it was part of State Hotels chain that went belly up like Ghana Railways, again decades ago. In the 70’s though, in its heyday, Charity and I would dance to the sounds of The Eldorados, here. Well, recently it’s been renovated and has resumed operations and of course wants patrons! That’s where scrap short term tourist visas to Ghana comes in…making it easier for the friends and families of oil and mine workers to visit their loved ones….and now international leisure tourists too…if only…. ← Another Summit? Reuters this time…. I love that image of you and Charity dancing 🙂 Keep going, Chris, Ghana is worth it ! Eldorados, you were dancing to the famous A.B. Crenstil and the Aboso Glass Factory Band. 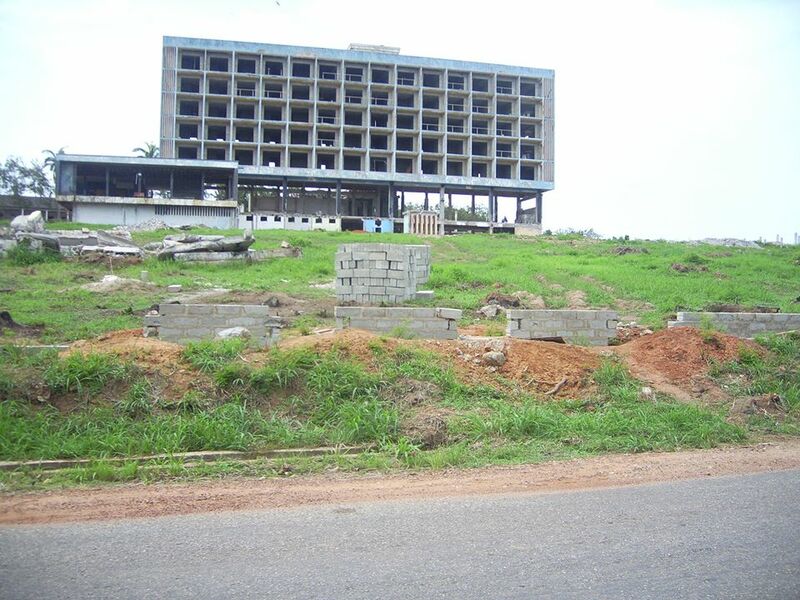 What worries me about Ghana is our inability to MAINTAIN machines, buildings etc. Ghanaians love new things, but don’t love keeping them new and in working order. Indeed, that is the number 1 pan-African disease; addition to consumption without the concept of maintenance!! !